We carry Pentair pool equipment and Haviland chemical, along with a variety of other products lines. With the IntelliConnect system, owners allows can now monitor and control their pool’s functions conveniently and easily. Conveniently use your smart device to control IntelliConnect via an app for ultimate pool management from anywhere. 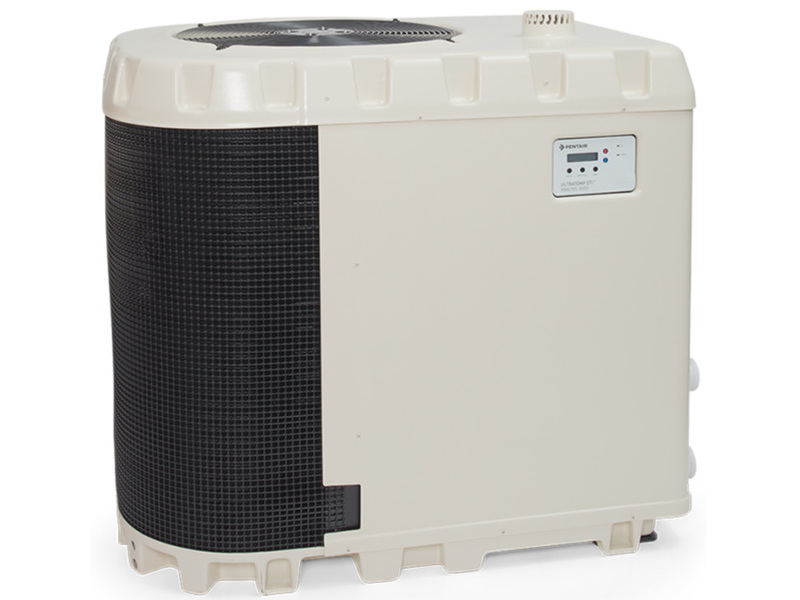 The UltraTemp ETi Hybrid Pool Heater combines a pool heat pump and an ultra-high-efficiency, gas-fired heater in one unit. The MicroBrite LED light is the brightest, most vibrant ultra-compact white and colored LED light available.